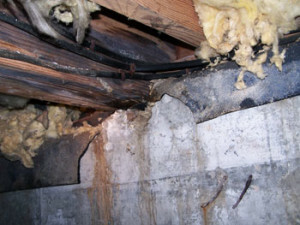 Water Intrusion: Why Protect Your Building? 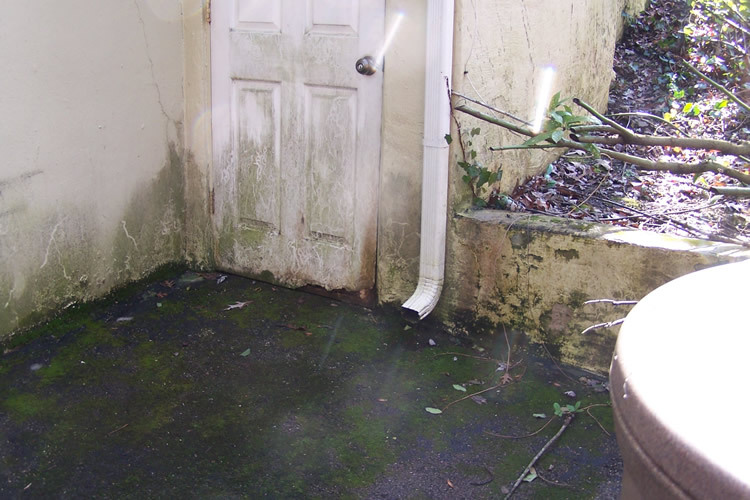 If you know or think your home may be suffering from water damage, please, talk to us now. Prevention and early treatment is much better for your home – and your wallet.